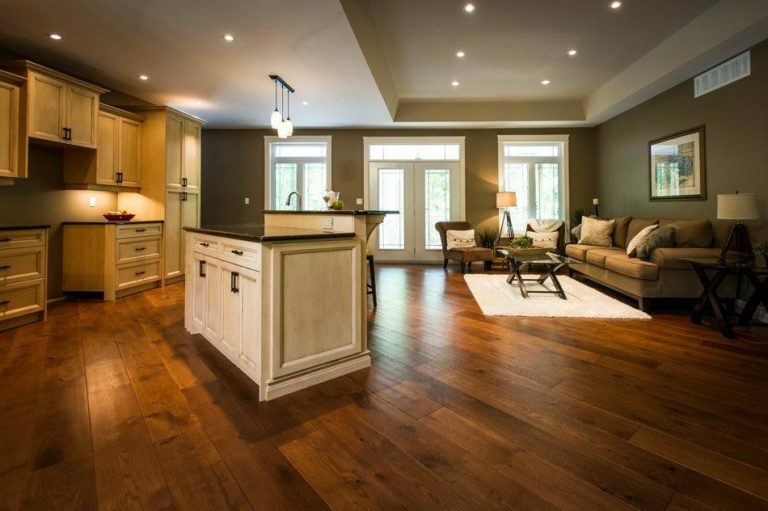 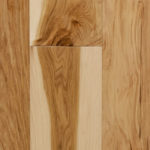 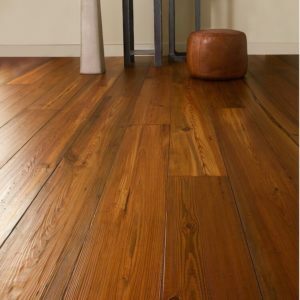 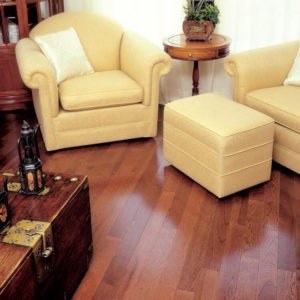 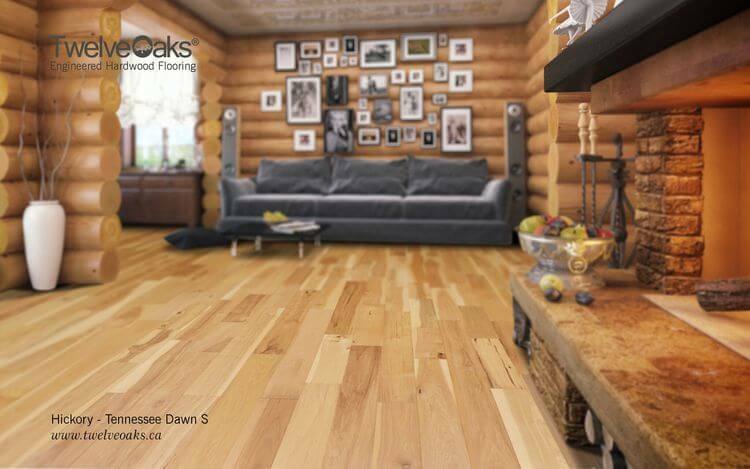 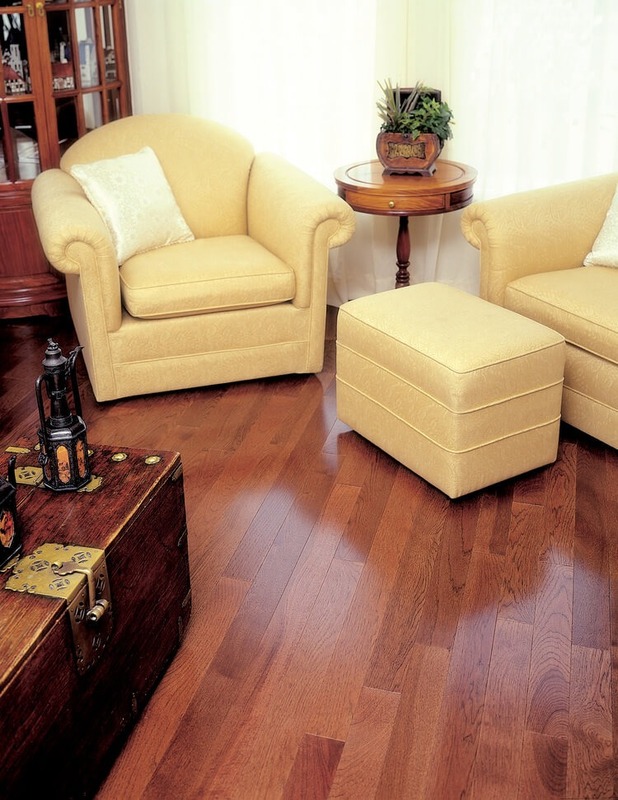 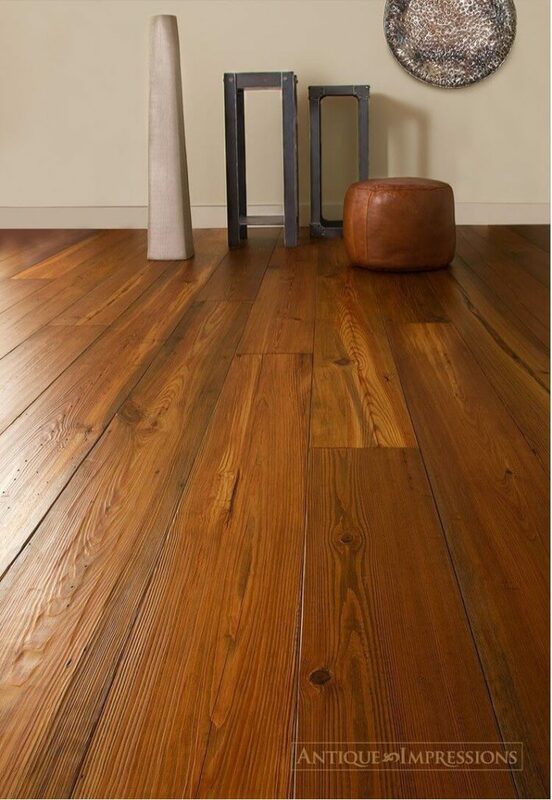 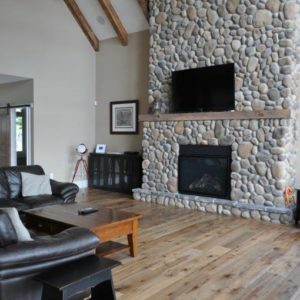 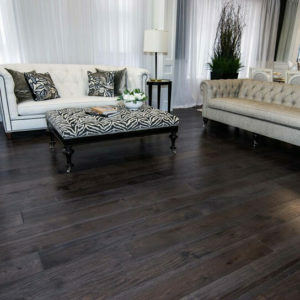 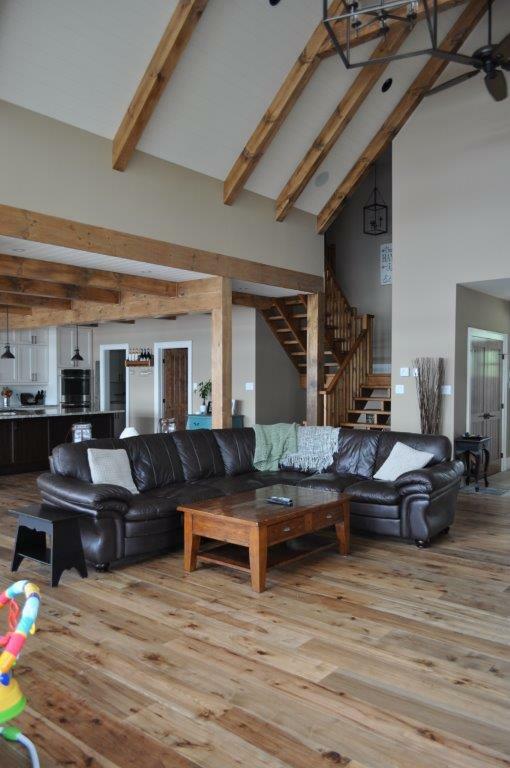 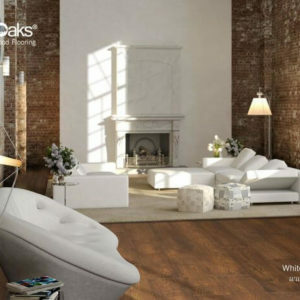 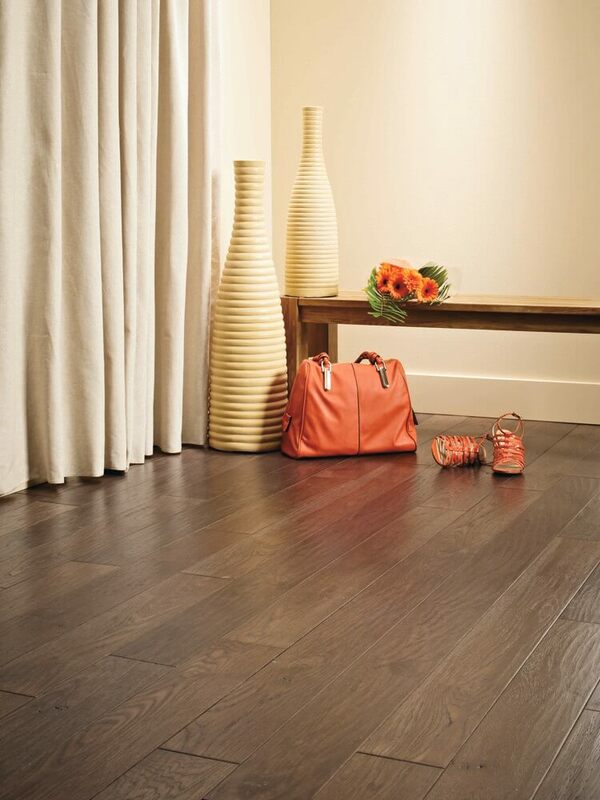 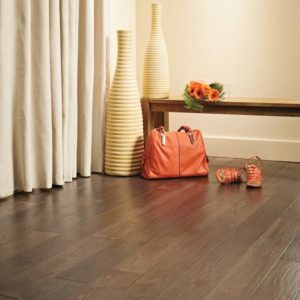 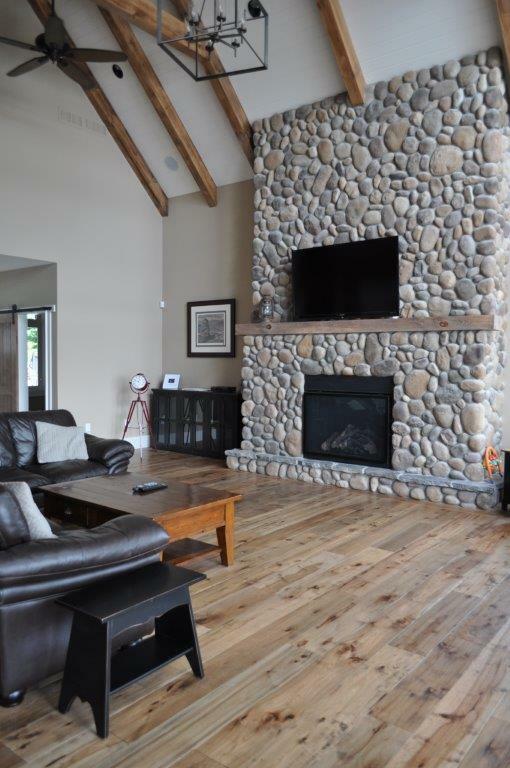 Engineered Wood flooring offers consumers the best of both worlds; natural beauty and versatility. 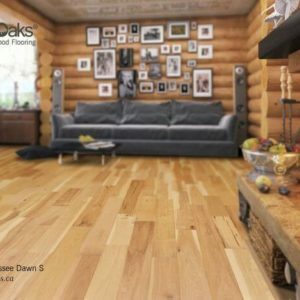 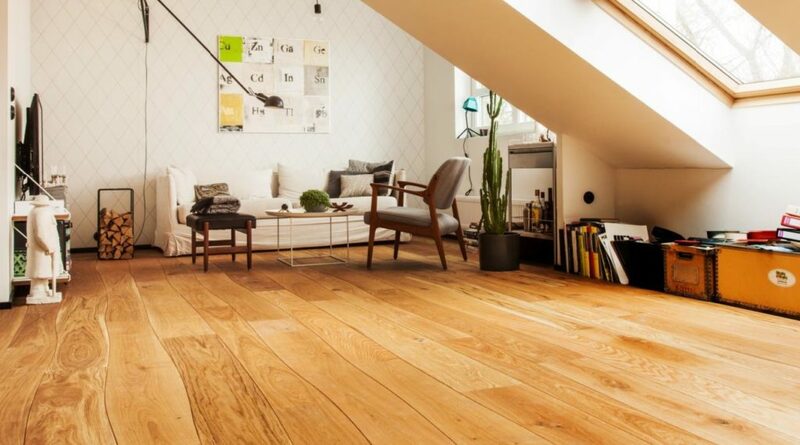 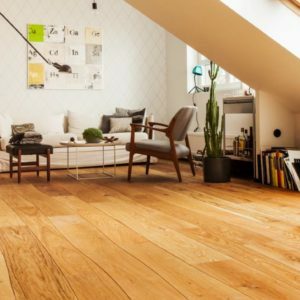 While many styles of engineered wood flooring are available, the construction generally consists two or more layers of wood combined to form a plank. 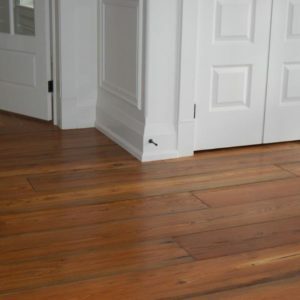 The top layer or “wear layer” is the portion of the flooring that is visible and walked on. 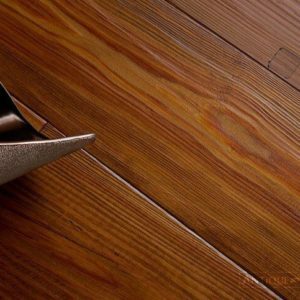 The thickness of the wear layer varies significantly depending on the overall thickness and quality of the product. 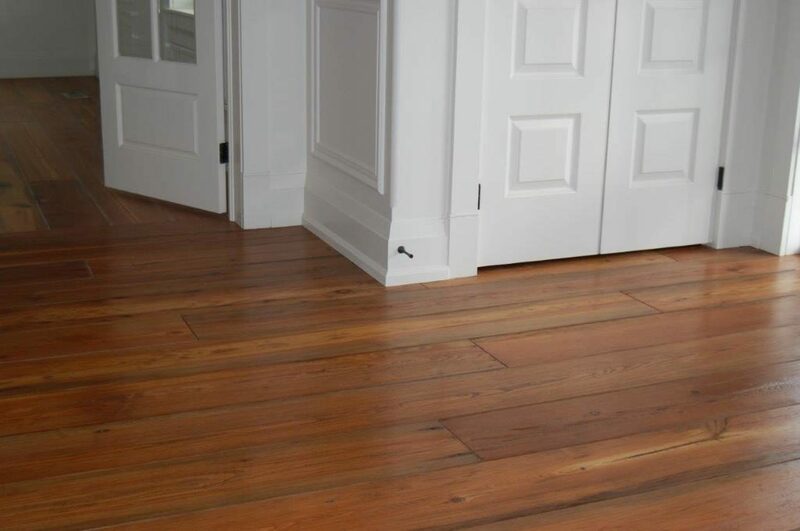 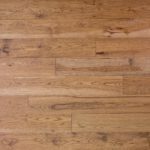 Some engineered floors have a wear layer which can be sanded down and refinished while others cannot; this is an important factor to consider when purchasing a flooring product. 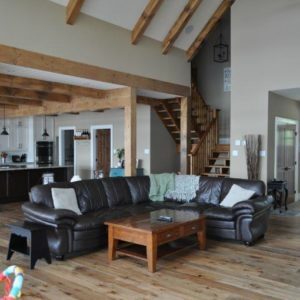 The most significant attribute of engineered floors is their dimensional stability, enabling them to be installed directly onto concrete slabs, over radiant heat and below grade. 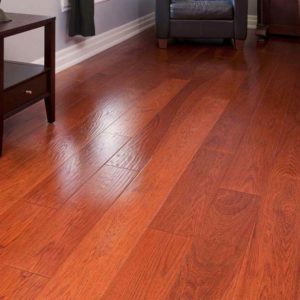 Their ability to handle relative humidity levels as low as 20% and as high as 70% make them a popular choice in Ontario where our relative humidity fluctuates significantly from season to season. 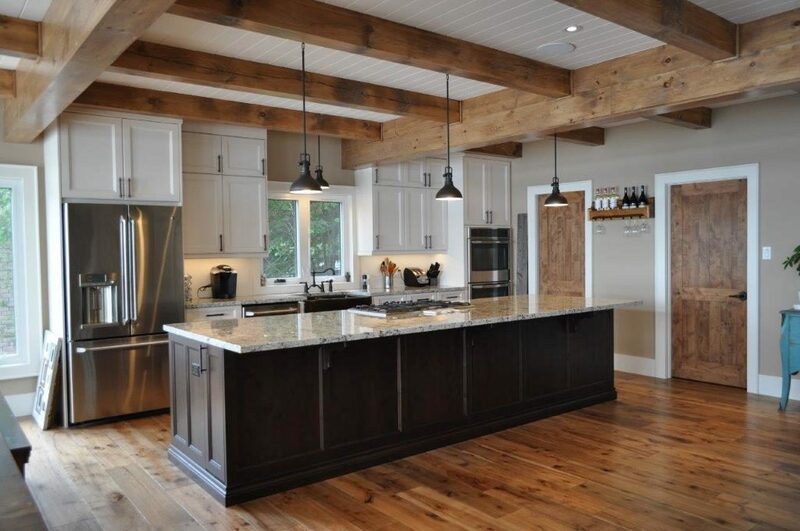 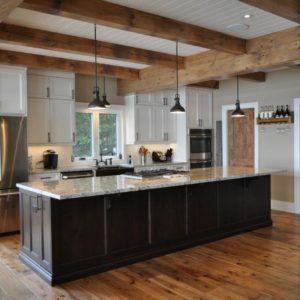 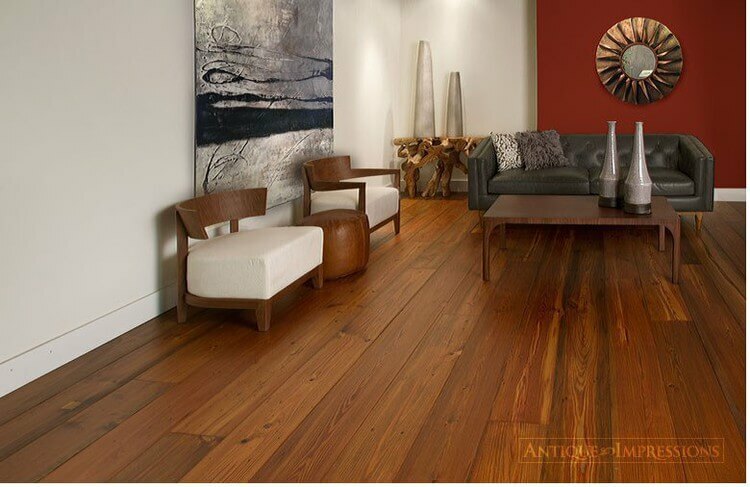 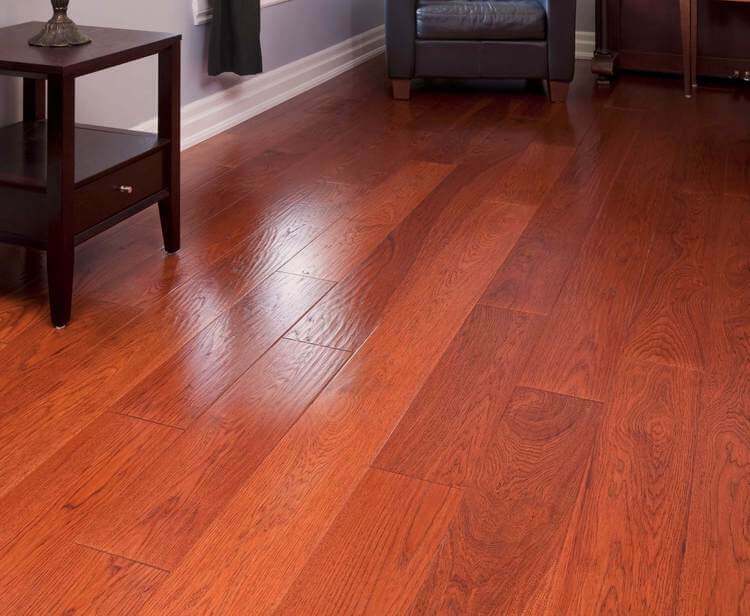 Engineered flooring also gives consumers a larger selection of board widths, planks can be constructed up to 12 inches wide whereas quality solid hardwood planks are typically limited to planks less than 5 inches wide. 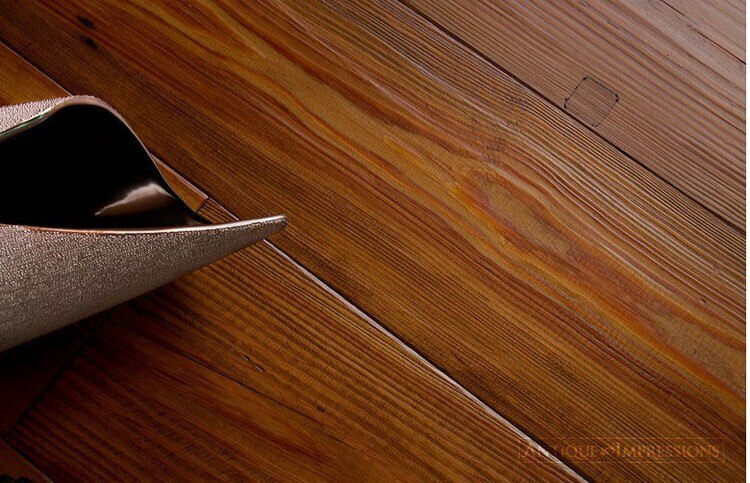 Wire brushed and hand scraped textures added to the wear layer offer consumers a unique and forgiving appearance. 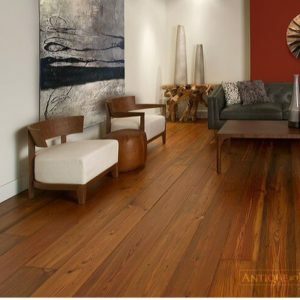 Floors which have added texture and a low luster coating are excellent choices for active households since smudges, dust, dirt and other undesirable imperfections blend into the floor much more than glossy, smooth flooring. 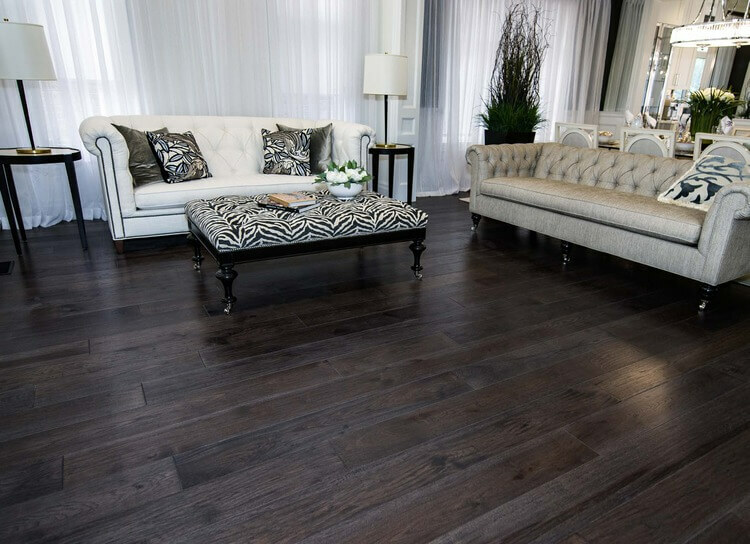 In our showroom at Monaghan Lumber there are hundreds of engineered flooring samples to choose from of various colours, species, sizes and finishes. 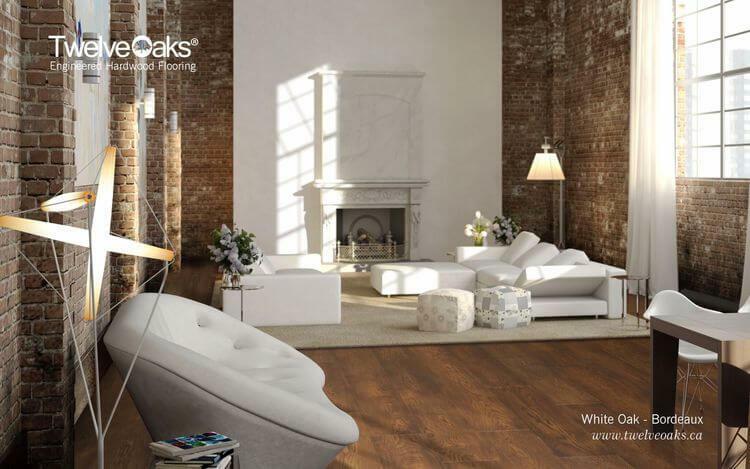 Our friendly and knowledgeable sales staff are available to answer any questions and help customers make an informed decision. 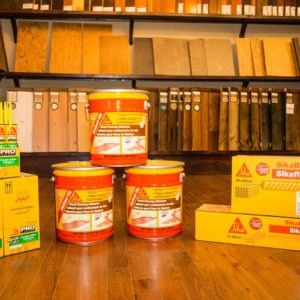 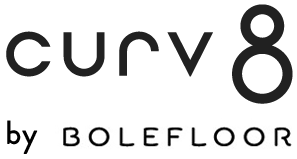 Links to our preferred suppliers are listed on this page for your convenience. 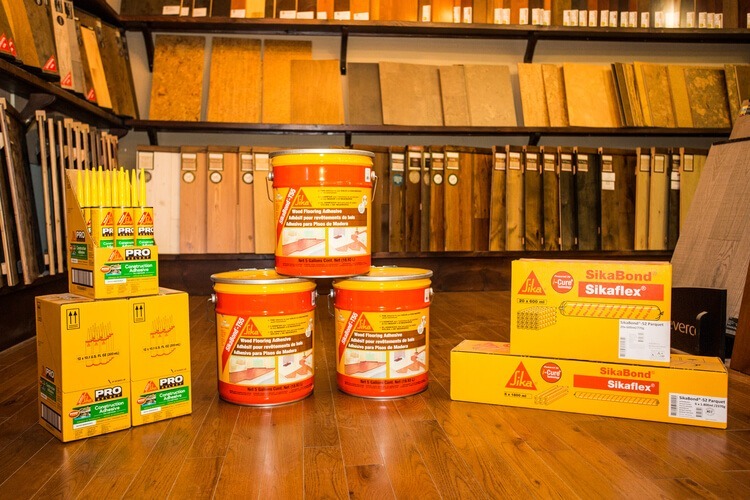 Click here to view our IN STOCK SPECIALS.